Record and save evidence instantly to the assessment package (video, photo, and audio) using the latest mobile App technology. Attribute evidence easily to children, including a description of learning outcomes and developmental stage to facilitate accurate EYFS,Primary and SEND assessment. – Profound, multiple and complex conditions, autistic spectrum conditions, severe learning difficulties. – Pupils with behavioural social and emotional difficulties. Comprehensive reports and analysis for School Leaders, teachers, parents and children. Reports viewed securely online, printed, and saved at any time (including LA reporting). E2P+SEND is a multilingual package. No replication of data. No manual data analysis. Parents can engage via their own login and contribute evidence of home learning. Direct, automated import of all the key class, year group and child data from your MIS (e.g. SIMs, Integris G2). Moderation capability including the creation of shared exemplification files, with photo and video evidence. E2P+SEND allows access to reports for all the Key Stakeholders using a translation tool. It is a truly inclusive, multilingual package. Users are not faced with manual replication of data. Fully automated, instant data analysis. Parents can engage with child reports via their own login and contribute evidence of home learning. Instant reporting on SEND, Pupil Premium, Funding, EAL, Gender etc. through the direct, automated import of all the key class, year group and child data from your MIS (e.g. SIMs, Integris G2). WE ARE PROUD TO Announce Our SEND Beacon School Trust have just been Judged an ‘Outstanding provider’ – A huge congratulations to Abi and the team. 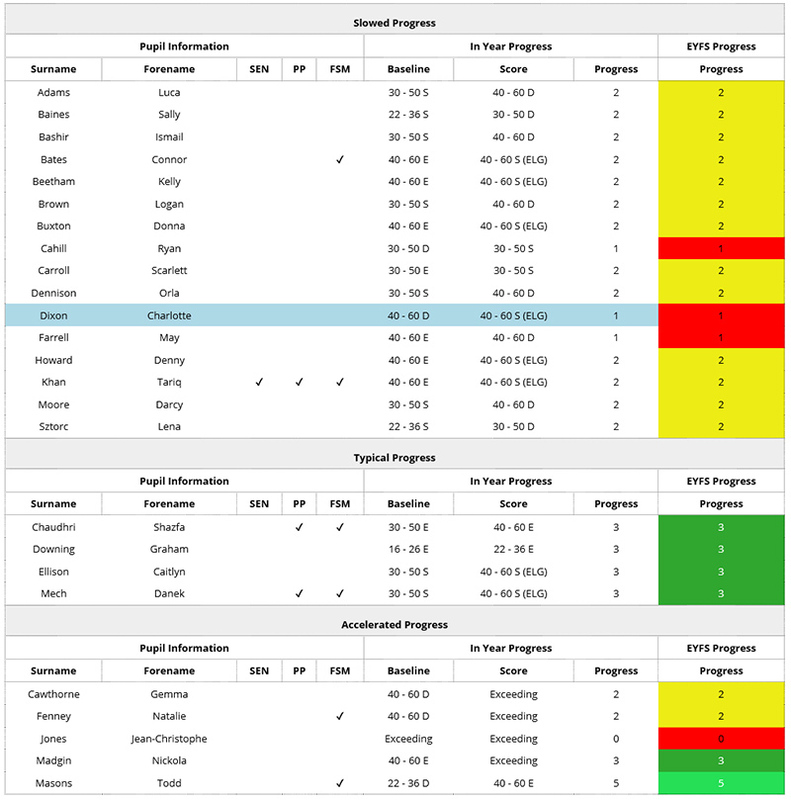 E2P+send assessment data was considered integral in enriching day to day practice and provision. Profound, multiple and complex conditions, autistic spectrum conditions, severe learning difficulties. Pupils with behavioural, social and emotional difficulties. It is a real privilege to lead this special school which has a strong tradition for SEN excellence. 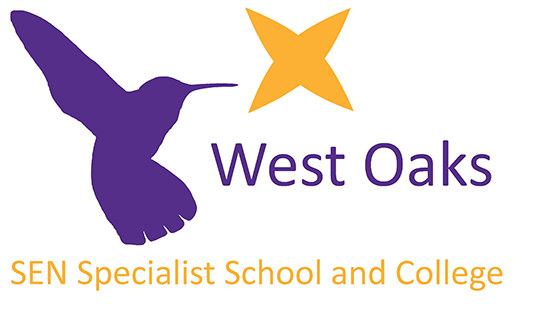 West Oaks School is a 2-19 aged SEN Specialist School and College with the capacity to currently educate 240 pupils on our three sites Boston Spa site, incorporating a long established partnership base in the local high school, our Oakwood Lane site and our Woodhouse Learning site. Our newest provision in the Woodhouse area of Leeds opened in September 2015. Over the next three years our pupil numbers will grow as we become one of the largest special schools in Europe. All our pupils have an Education Health and Care Plan or statement of Special Educational need. Our Boston Spa site is a generic all age special school catering for children with a wide range of needs; profound, multiple and complex conditions, autistic spectrum conditions, severe learning difficulties. Woodhouse Learning also caters for children with a wide range of needs; profound, multiple and complex conditions, autistic spectrum conditions and severe learning difficulties. Pupils with behavioural social and emotional difficulties aged 5-11 are educated at our Oakwood Lane site. We pride ourselves on our educational philosophy, knowing that whatever we do it is always “children first.” At West Oaks we aspire to be the best and more importantly achieve the best outcomes for our children and young people. Our children, young people and school community are always our priority and are at the core of everything we do. We are the ONLY on-line assessment and reporting system in the UK that includes all children, regardless of need. We continue to be committed to helping School Leaders, teachers, parents and their children to drive and take ownership of personalised learning. We are a complete electronic system that is proven over the last 5 years through meeting the assessment and reporting needs of schools. E2P+SEND is Developed by teachers for teachers and based on 16 years of experience as Educational Professionals providing assessment solutions. 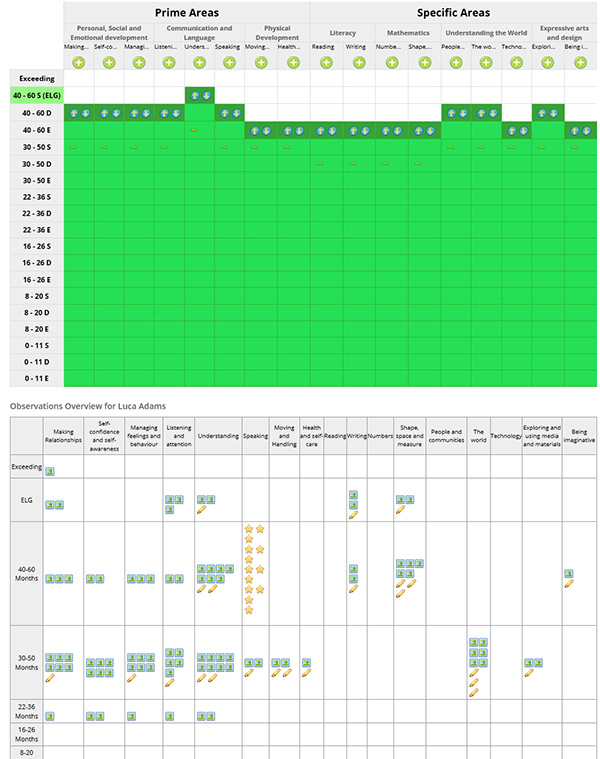 IMPORTANT – Cross school, cluster analysis and Moderation capability is part of our fully comprehensive system. IMPORTANT – SEND Assessment capability NOW AVAILABLE. Scott has been a teacher for 10 years and a senior leader for 4 (including headship), with responsibility for data management and analysis- a key role within this time. Scott has been described as an outstanding teacher and leader by Ofsted with particular praise for his development of tracking systems which enable the whole school community to access the data and what it really means. Scott is a current practitioner in Bradford and is committed to staying at the forefront of educational provision. Michelle has worked as an Investment Manager at a leading firm of stockbrokers for the last 16 years. She manages the Finance and Administration of Primary Essence. Her experience and acumen ensures both the sustainability and value for money of this package. Dawn has over 15 years experience working in the financial sector. Previously she looked after personal and corporate customers helping them with the day to day running of their accounts. This involved registering legal documents, foreign currency transactions and regular banking. Since joining E2P+SEND in 2014 her varying primary roles include managing the finance and administration of the business and the systems that underpin these. In addition Dawn provides first rate email and telephone support to clients. This is based on her comprehensive knowledge and understanding of assessment and the exigencies inherent in tracking progress and development within the Early years and primary school environments. 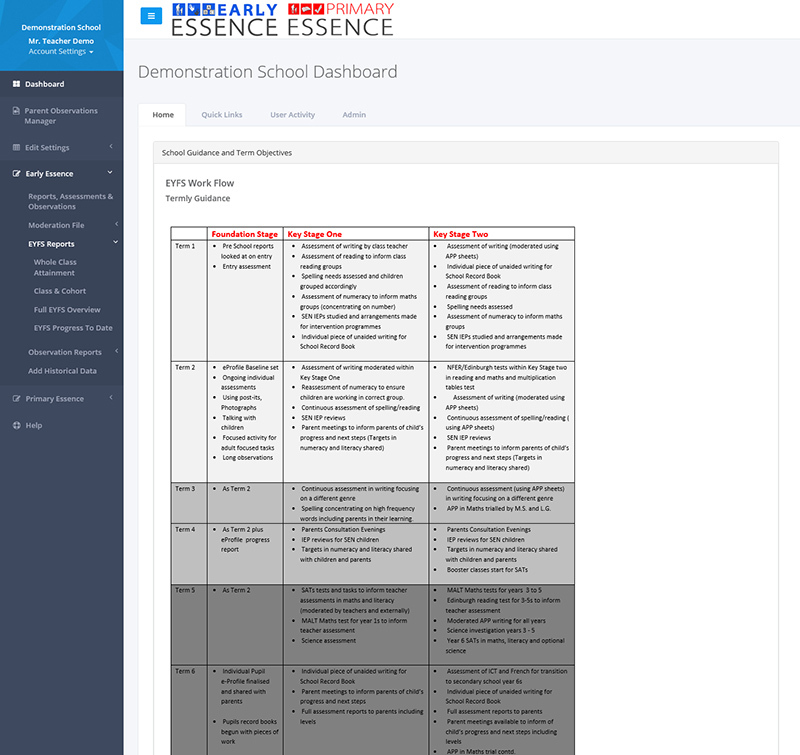 The Early Essence system offers early years teachers the chance to track progress of every child at a quick glance. I have found the the colour coded graphs and observation tables so valuable, quickly identifying an area of learning which need more focus and flagging children that could be slipping from the radar! From the outset we have been impressed by Scott’s professionalism and understanding of the needs of school’s. We felt that we were consulted and believe that by working together and listening that Scott and Adam have created a special package which will allow children to be tracked and monitored more closely than ever before. We look forwards to embedding the software into our Academy systems. We would like to say a huge thank you to Scott and Adam at Primary Essence. I need a data tracking system which can provide information quickly and simply. Primary Essence has been developed by practitioners who are working in schools and understand how schools need their data presenting. Scott has developed a system which can be altered to match the individual requirements of your school so that you can find the answers to questions you want to ask. I feel that I can use Primary Essence as a tool during meetings without the need to prepare and print out figures in advance. I find it responsive, fast and simple to interpret. Making the change from paper based Record of Achievements to using Early Essence has been probably one of the biggest but best decisions we have made over the last few years….the benefits have been enormous – reduction in paperwork for staff and easy access to qualitative and quantitative data for management to name but a few. Having seen the development of Primary Essence, I have been greatly impressed by the way in which Scott and Adam have listened to the needs of schools and responded by producing what looks like the most professional, comprehensive data tracking system we have seen. We’re looking forward now to using the full package – it promises to make our data so much easier to analyse and to share with other stakeholders. I’d fully recommend you take a look to see how it can benefit your school. Early Essence has had a great impact on the way we track, assess and monitor children’s progress in Early Years. The staff have found the package very easy to use even though they had their reservations at first. We have more time to conduct a higher volume of observations now as we are not spending as much time cutting and sticking pictures/observations into scrap books. The children can be closely tracked and monitored and any areas of concern are easy to highlight for the Senior Leadership Team.